If you’re trying to find good smelling colognes then get settled in because this article will be all about the best smelling colognes for men that will have women following you around. Picking the top colognes to make this list was very difficult because not everyone enjoys the same smells and other things such as certain fragrances cause people to have headaches, things such as that made me have to redo this list multiple times. When creating this list I did a personal survey with my buddies, lots of female opinions and also asked my co-workers so that I could get a more professional type of opinion on the different colognes. Here is a table with the overall rating combined from all of the opinions I’ve gotten plus of course my own overall liking of it. Overall winner is Acqua Di Gio By Giorgio Armani For Men coming in with an amazing amount of compliments from the ladies with multiple guys asking men what cologne I was wearing. This fragrance actually launched in 1996, something I did not know, and has become one of the most well know colognes to date. I highly recommend this cologne and would be very surprised if you didn’t like it. 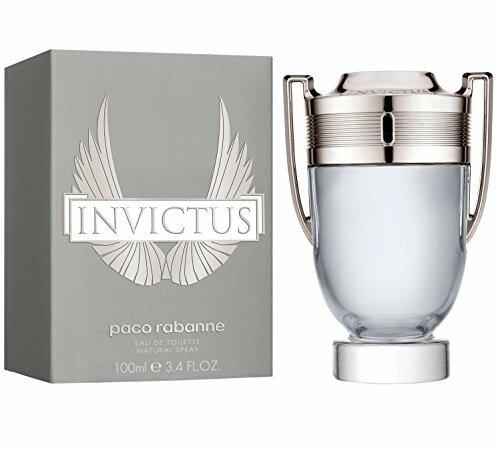 Coming in at a close second is Paco Rabanne Invictus. This was another overwhelmingly popular hit with the ladies that kept the compliments coming in almost like clockwork. Trying to decide whether to wear this or the Acqua Di Gio has become a daily struggle that I don’t see me being able to shake for a long time. 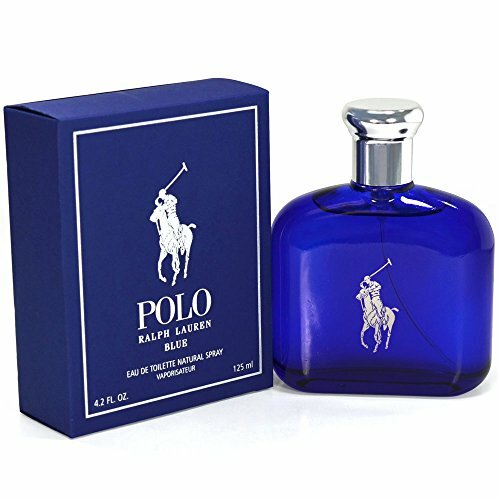 Polo Blue was one of the first colognes I had ever gotten and it was the cause for many girls back in high school to start a conversation with me which led to some awesome dates. Fast forward to today’s time this cologne is still and will always be a staple fragrance for me. I don’t think I’ve ever met someone who said they did not like the smell of the Polo Blue. 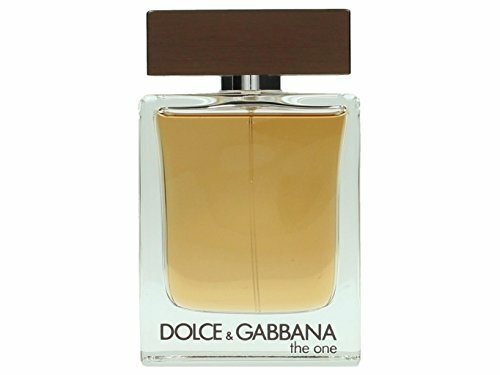 Dolce and Gabbana The One is a lesser known cologne than some of the others that have been mentioned here but it has its place right up here with the big dogs because they nailed it with this fragrance. I really like that I don’t ever notice any other guys wearing this so I feel somewhat unique when I have this on. You’ll probably recognize this one from the TV commercials when they had Paul Walker (RIP) advertising it which is where I first noticed it. 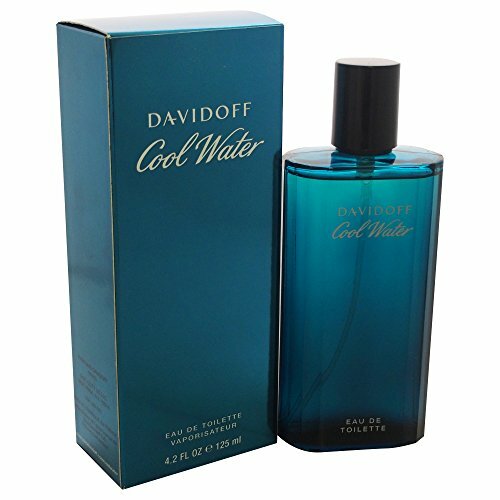 The Cool Water cologne is one that grew on me the more I wore it. After a while I naturally started putting it on more than others in my collection. Davidoff priced this very well considering how much you get and the scent usually lasts me all day which means I don’t need to reapply more throughout the day. 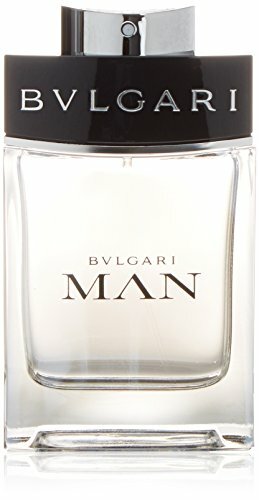 Man by Bvlgari is what I use for my dating cologne. Really hard to describe it but if confidence had a scent then I would relate it to this. I don’t wear this at work because it just doesn’t fit with how it smells; the fragrance truly puts off a romantic type of vibe to it. Fellows add this cologne to your kit if you need something to bring out the big guns for trying to impress a lady. 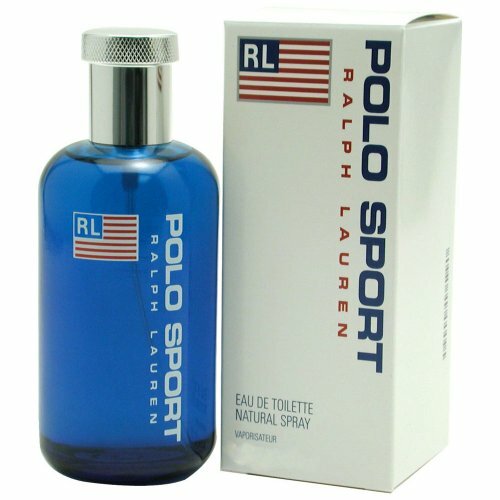 The Ralph Lauren Polo Sport is another well-known brand of cologne that most men recognize. This fragrance was insanely popular just around the time I was getting old enough to start wearing cologne and everybody; I mean everyone had it on. It got so popular that I lost interest in it because I just didn’t want to smell like everyone else. Fast forward about 10 years later and most people have moved on to other trending colognes, which has me glad to start wearing this cologne again. Best part is that it gives off that nostalgia type of scent and ladies around my age have been quick to comment on how they remember that smell. 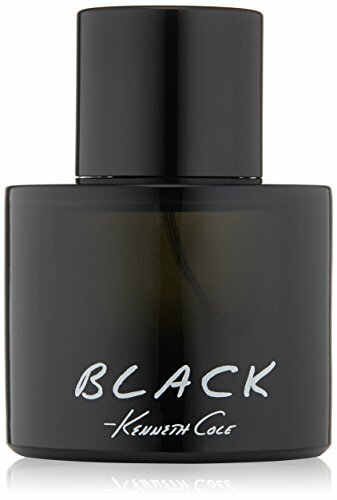 Kenneth Cole Black isn’t much to look at packaging wise and the name seems rather dull but as for how it smells it really gives off a professional/manly scent. I prefer to wear this at work and I get a lot of compliments and questions about it from customers. This is all a buddy of mine will wear now and he’s tried just about every cologne under the sun. Guilty By Gucci is another great cologne to wear for date night or possibly the bar/club scene. It works great for romantic wear but not limited to it. Has a neutral smell so it can be fine to wear at work or just out and about during the day. 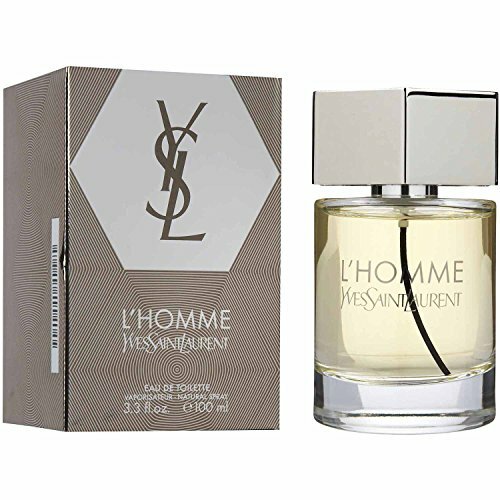 L’homme Yves Saint Laurent is one of those colognes where I absolutely loved it and looked forward to putting it on. Then the next week I wasn’t really feeling it as much. This could be just a personal thing but the sheer fact of how much I loved this cologne when I first got it made it a must for me to add it to my top 10 list somewhere. I had wrestle with whether it should be placed higher on this list but overall I feel that it’s still one of the best colognes out there so just because it’s at the bottom of my list doesn’t make it in anyway a bad cologne. I wanted to clarify on why I picked the ones I did. My list was strongly influenced by outside opinion because since I’m around the same people all the time I value their opinions since their smelling me everyday, alright that sounded odd but you know what I mean. After that I had to like the smell of course and whether or not it gave me any sort of issues like a headache. So if you don’t see you’re favorite cologne on this list then don’t take it personal because like I mentioned everyone is different which is great because if everyone went around wearing the same cologne the world would be boring!